Year six is here, and the competition that has led to more signings, success stories and careers than any other writing competition in the world is now underway. 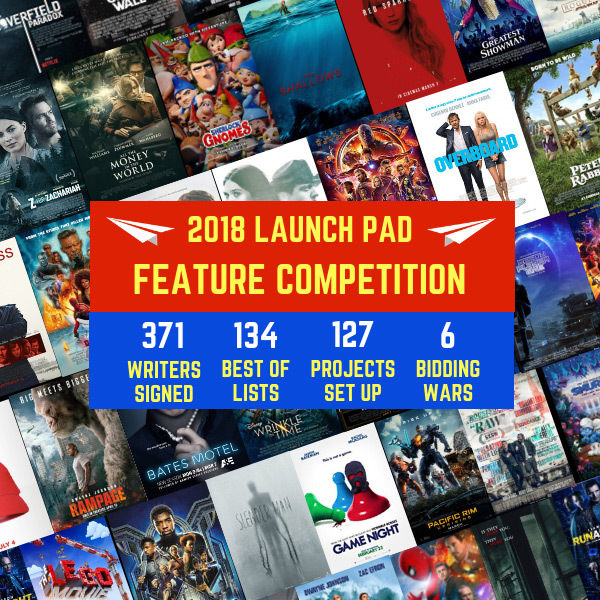 With more than 371 signings, 127 projects set up, 59 writers staffed, 134 appearances on annual best of lists such as the Black List, Blood List, Hit List, and the Young & Hungry List, as well as 6 bidding wars, the Launch Pad Competition has become the premiere hub for Hollywood discovering new talent. Featuring Guaranteed Options from exclusive partners that have included Ridley Scott, Michael De Luca, Roy Lee and Endgame Entertainment, as well as Guaranteed Signings from partners such as UTA, Verve, Energy Entertainment and Echo Lake Entertainment, this is the only screenwriting competition Hollywood's A-List Level executives, producers, agents and managers are actively a part of. 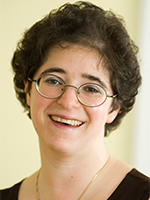 In addition, this year sees the return of our Launch Pad Mentorship Program (featuring professional writers as 1-on-1 mentors) and our Feedback Notes Program (Notes directly from our professional readers). And exclusively in partnership with Winning Writers, the first 100 people who enter using promo code WINNINGWRITERS will receive $15 off their entry! To take advantage of this promotion click here to enter today!